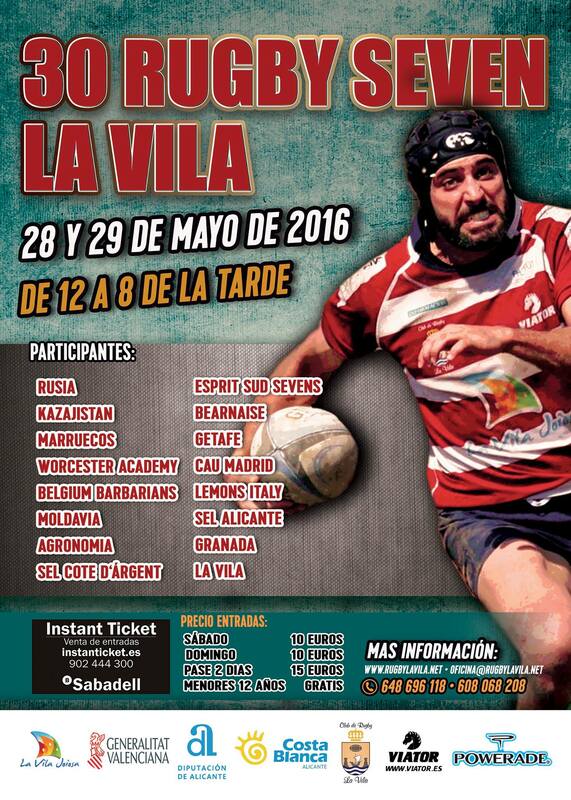 This year La Vila Rugby Club will host the Benidorm 7s International Rugby tournament for the 30th time. It promises to be a weekend of fast-paced, full on entertaining rugby with international teams from Russia, Kazakhstan and Morocco rubbing (or bashing) shoulders with club sides from around the world. 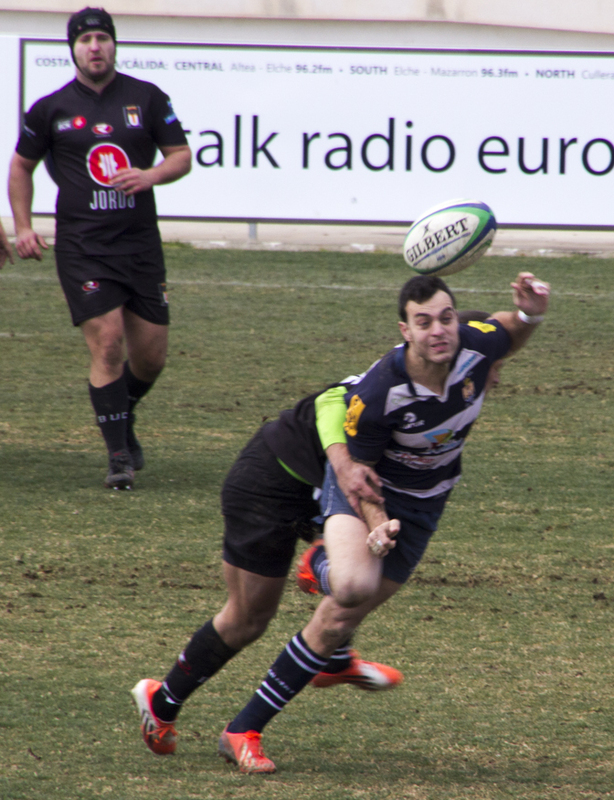 If you are planning on going, be aware that, despite the name Benidorm 7s, the tournament takes place in Villajoyosa, just down the road. 28/29 May promises to be an electric weekend of live sport. Take note though, accommodation options in the town for that weekend are filling up fast! The schedule is below along with a list of the teams competing. On Saturday the club games run from 10:20 to 15:60 and the international games run from 16:55 to 21:15. That’s a lot of rugby to take in! On Sunday the action starts again at 11:20 and finishes with the grand final at 19:45. ← Júzcar – Welcome to Smurfville!